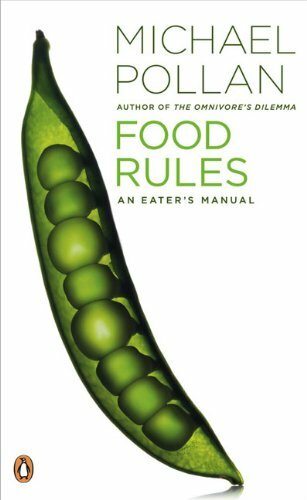 A pocket compendium of food wisdom-from the author of The Omnivore's Dilemmaand In Defense of Food Michael Pollan, our nation's most trusted resource for food-related issues, offers this indispensible guide for anyone concerned about health and food. Simple, sensible, and easy to use, Food Rulesis a set of memorable rules for eating wisely, many drawn from a variety of ethnic or cultural traditions. Whether at the supermarket or an all-you-can-eat-buffet, this handy, pocket-size resource is the perfect guide for anyone who would like to become more mindful of the food we eat.